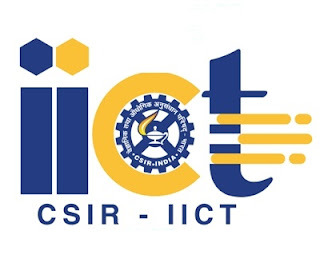 Indian Institute of Chemical Technology (IICT) is inviting applications for the recruitment of Technicians. The last date for submitting online application is 08-December-2018. Qualification: Applicants should have passed in 10th Class along with ITI in particular trade. Selection process: Based upon the trade test/ written test. Interested and eligible candidates are advised to go through the guidelines given in the notification.